The language courses were held at the Faculty of Foreign Languages. 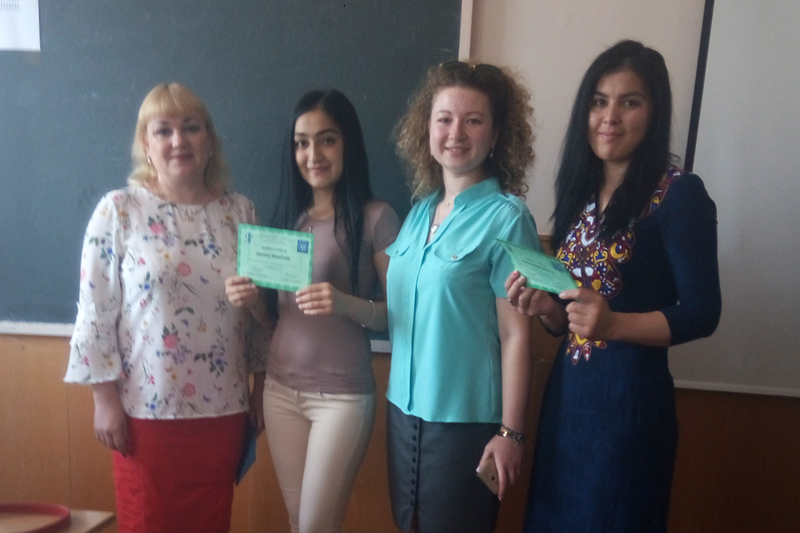 A large number of foreigners are studying at the Faculty of Foreign Languages ​​of Luhansk Taras Shevchenko National University, including students from Turkmenistan. The Department of World Literature and Russian Linguistics and the Romance and Germanic Philology Department always make maximum efforts to ensure that not only Ukrainian, but also the foreign students are feeling comfortable in our university, and the educational process is carried out as fully and efficiently as possible. At the request of all students for the purpose of improving the language skills of first-year students, the Romance and Germanic Philology Department and the Department of World Literature and Russian Linguistics organized English language courses (8 months duration) and Russian language courses (6 months duration). 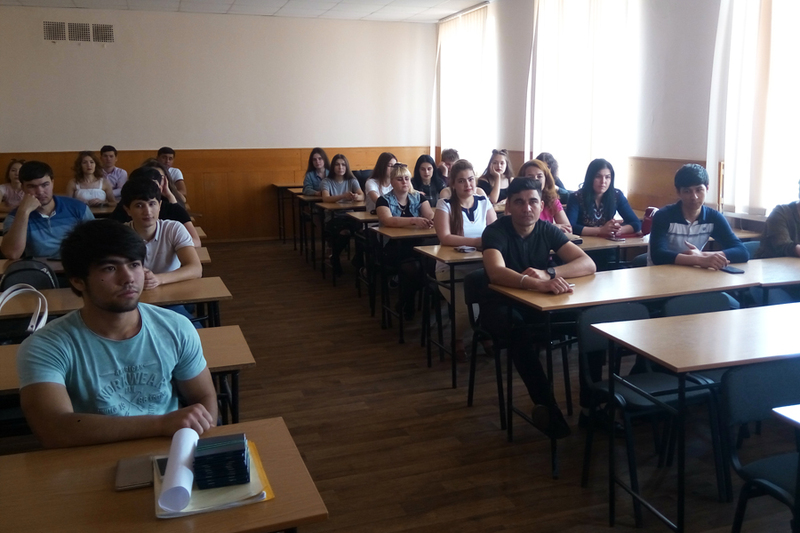 Small groups (9-10 students in each group), 120 hours of studying and a high professional level of our teachers allowed students to complete foreign language courses easily and with pleasure. 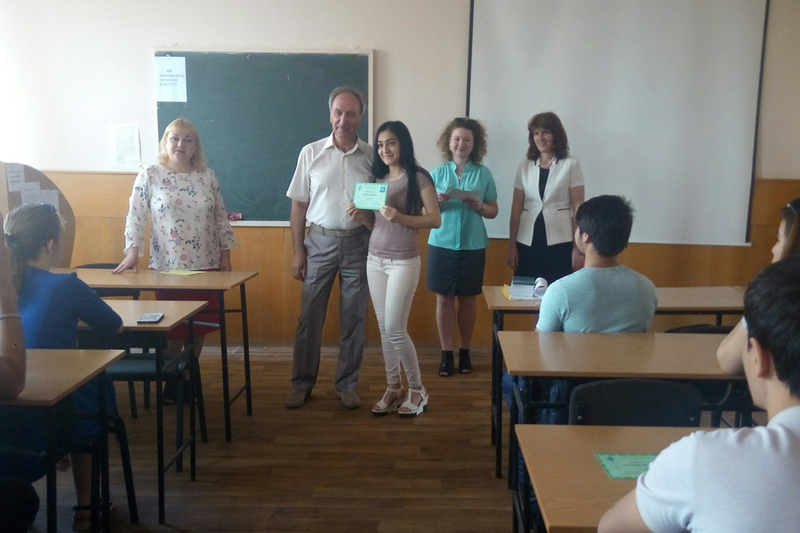 They also received the certificates of the completion of language courses. 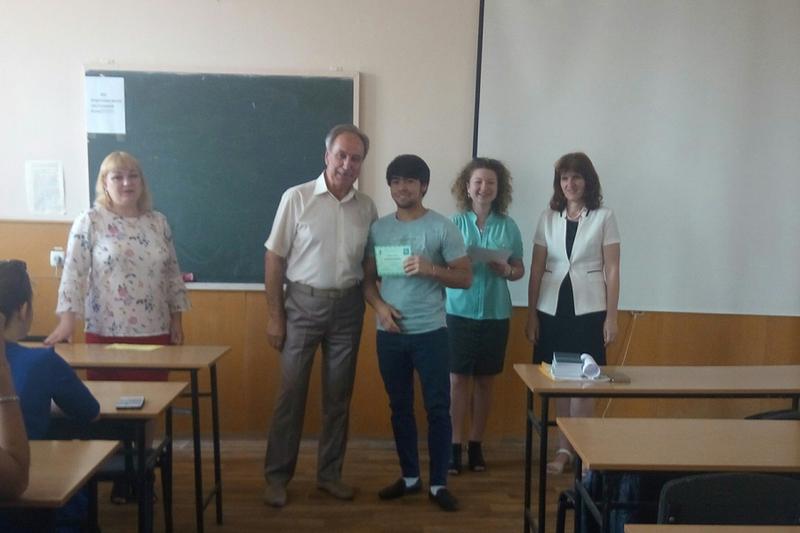 We wish our students persistency in learning foreign languages ​​and further success in their studying!